virtual memory. Cohabits peacefully with DOS. 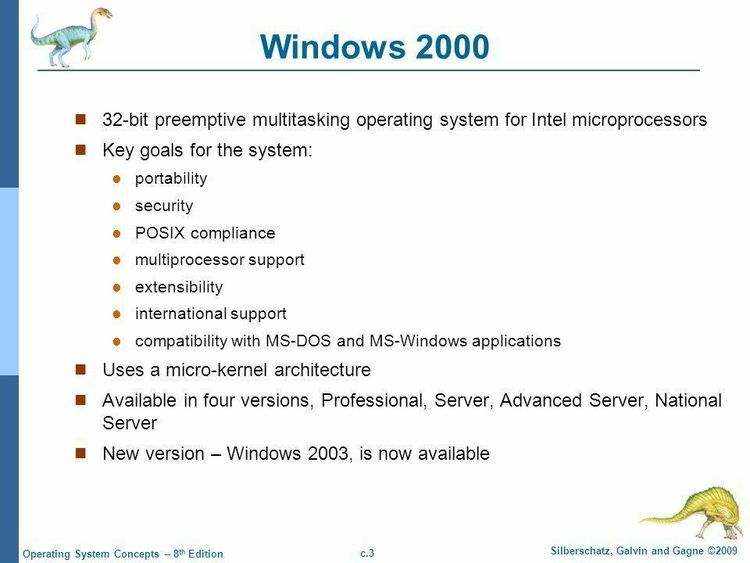 Shareware 32 bit multitasking operating system [2/4].